Description of Condominium: This 2nd floor two-bedroom Magnolia North Condo is located minutes away from downtown Myrtle Beach, South Carolina at the Myrtlewood Golf Course community. The view from the balcony overlooks the outdoor pool, barbeque and picnic area. This unit is nicely appointed with 9 foot ceilings, crown molding and chair railing. There are cool ceiling fans in all areas. 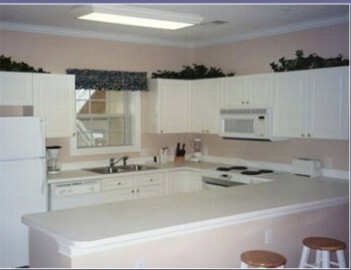 The interior has white cabinetry, ceramic tile floors in the kitchen and 2 full baths. We also have a washer and dryer in the condo. The Master Bedroom has a king-size bed that can also be set up as two single beds for golfers. The guest bedroom has two twin size beds. The Living Room has a sleeper sofa, entertainment center with TV, VCR, DVD player and AM/FM stereo with CD player. 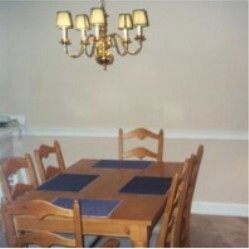 The Dining area has a full-size table with seating for six. The Kitchen is spacious and fully-equipped with everything you might need-dishwasher, electric range, microwave, refrigerator with icemaker, garbage disposal, coffeemaker, toaster, blender, cookware and utensils. We also provide soap, shampoo, paper towels, bath and hand towels, sheets, pillowcases and blankets. The Condo is ideally located in that we are just minutes from "Broadway at the Beach", great shopping, dining and nightlife. It is only 1 mile to the ocean and 5 miles to the Myrtle Beach International Airport. The Myrtle Beach area of South Carolina is a year-round vacationers' paradise along the sun-drenched shores of the Atlantic coastline. Wide, sandy beaches stretching 60 miles from Little River to Georgetown lure visitors back again and again. But the warm sand and salty sea breezes are just the beginning. The area is home to a wide selection of attractions for every age and every taste, including championship golf courses, water slides, roller coasters, Grand Prix and Nascar go-carts, jet skis, sea aquariums, baseball, concerts, spectacular live-entertainment theaters, thrilling amusement parks, superb shopping, fine cuisine, and historical sights...we got it all!!! If you are interested in daily, weekly or monthly rental rates contact Keith or Shirley Cadieux at (800) 277-9397. 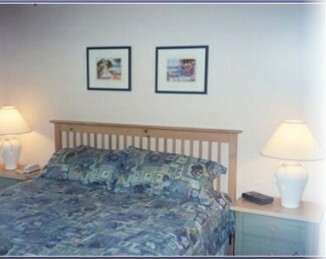 Pictures of Interior - Click on a Thumbnail to see an enlarged picture. Availability - Contact Keith or Shirley Cadieux at (800) 277-9397 to make reservations. Last updated June 18, 2003. We now have Fourteen condos, so if you do not find your date available, please check one of other condos listed above. 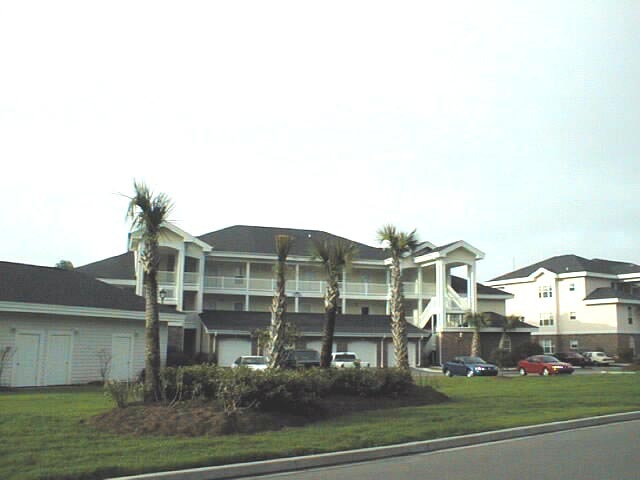 All renters are subject to the Terms and Conditions listed at http://myrtlebeachcondo.tripod.com.